There is pretty much nothing I dislike more than cleaning. I’d *probably* rather be transported back to my Economics A-Level days than clean, and that’s saying something because I still have anxiety dreams about those A-Level days. 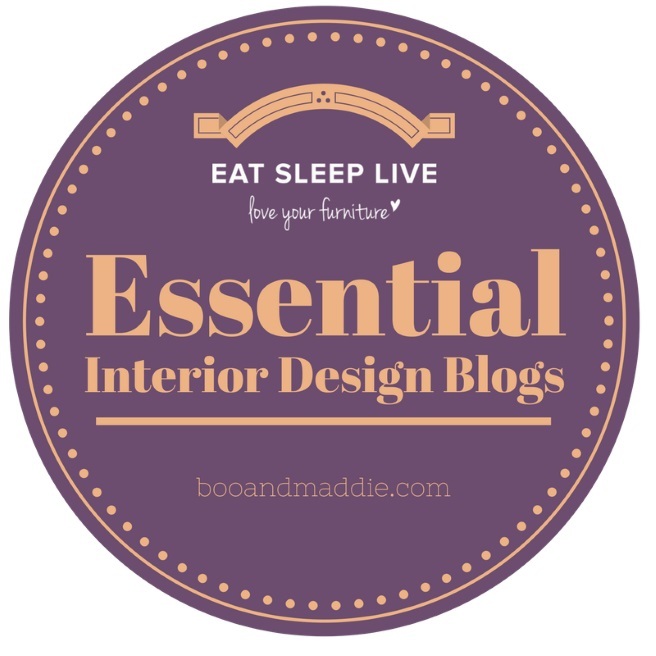 Despite all that, I am a bit of a sucker for a gorgeous homeware product so enter stage right KINN, run by mother and daughter duo Marie Lavabre and Sophie Lavabre-Barrow. 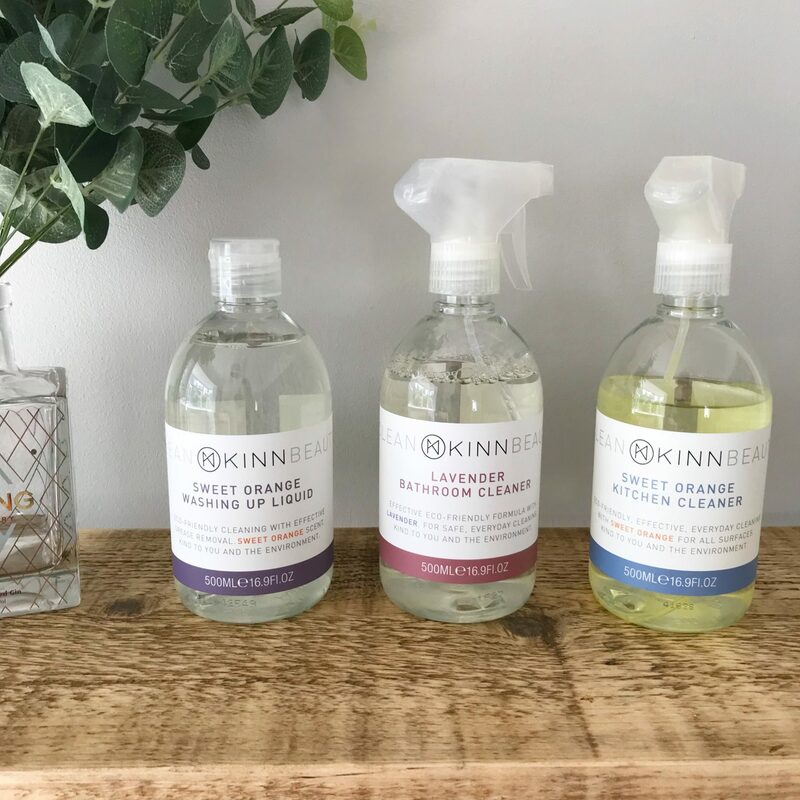 Our ethos at KINN is simple, we believe in a Clean Beauty regime that’s for more than just your skincare. Because if we’re looking after what we put on our skin, why shouldn’t we look after what we put in our homes too? That’s why we make certified organic skincare and eco friendly home cleaning products. As some of you may know I follow a vegan food lifestyle. I’d love to say I’m the immaculate vegan across all areas of my life but to be honest 100 people making a small change to their lifestyles, to be more mindful of the planet, is a better result than one person being completely all out-there and militant. So I’m trying step by step to think not just about the food I eat but the other choices I make in my home. 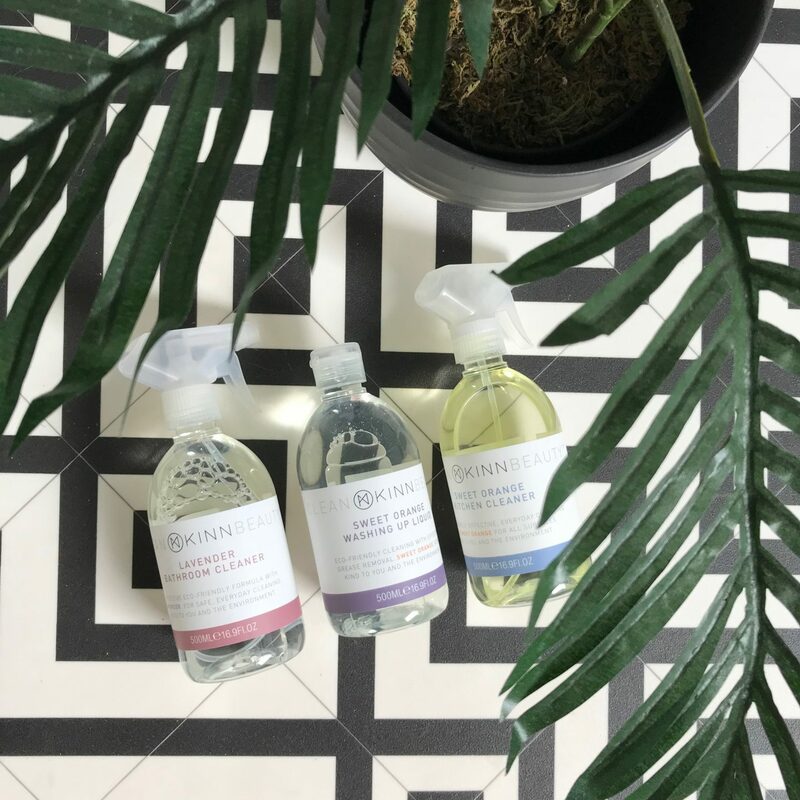 By default, all products are vegan therefore plant-based, not tested on animals, made in the UK, free from synthetic products and scented with essential oils. Ticking several very important boxes. Perversely, washing dishes is pretty much my favourite chore. I never, ever leave the dishes until the next day and find it very therapeutic. So to have a product to use that also smells lovely is a winner in my book. A little goes a long way and I found the dishes really were sparkling. Plus in my rather grim kitchen (as it stands at the moment until we renovate!) it also looks very pretty and doesn’t have that chemical smell that a lot of well-known brands do. Similarly to the dishes, work surfaces are cleaned regularly. 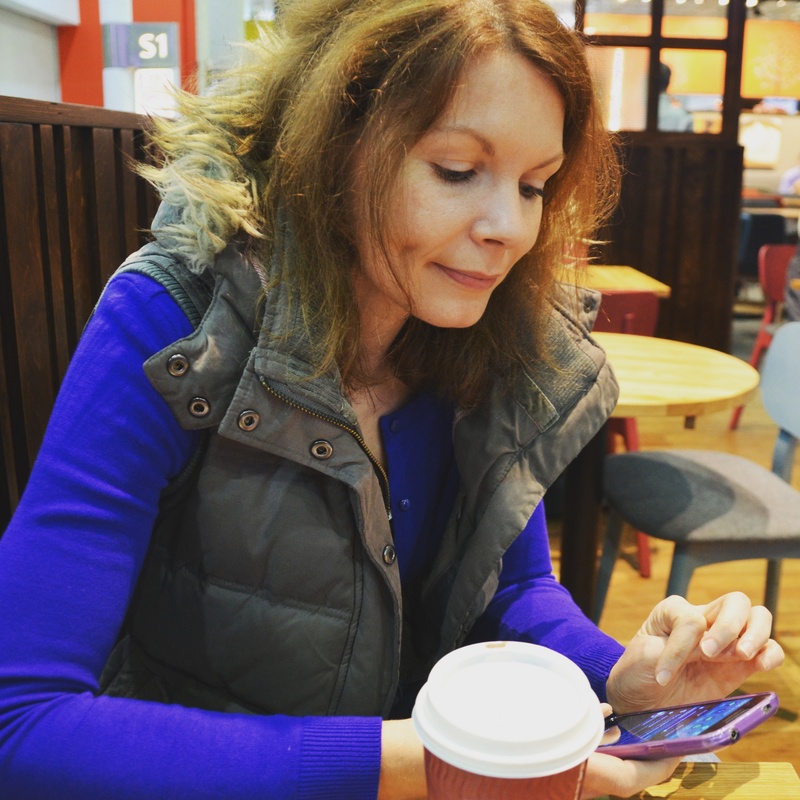 But I can’t say the same for some areas of my kitchen and when Pete and I were sitting on the kitchen floor with the dog one evening I realised just how disgusting our cupboard doors were. So armed with my new spray I went round every single one. 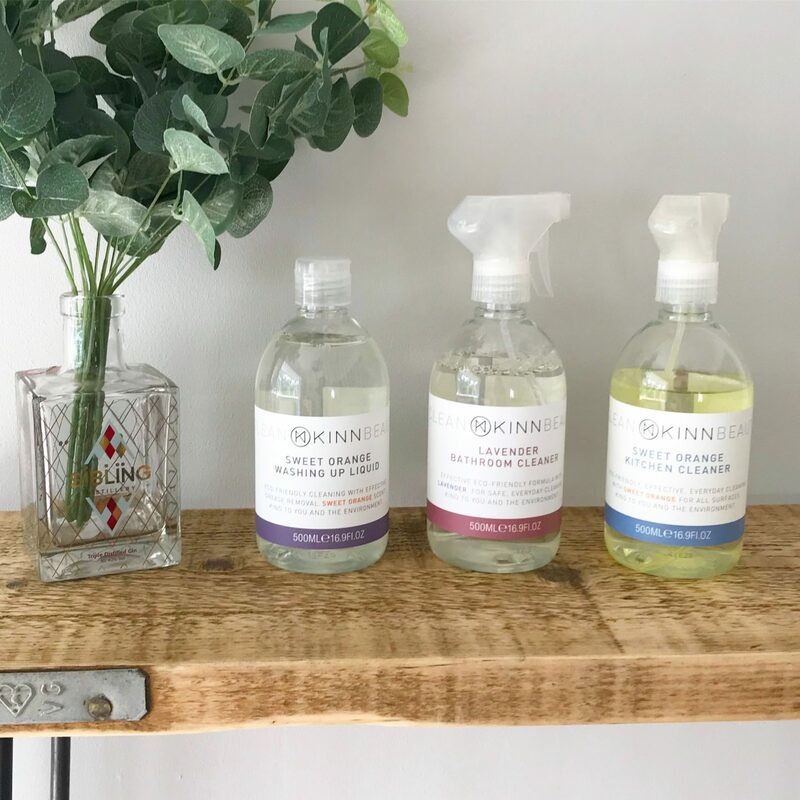 The spray really does make light work of even stubborn stains and again the fragrance is a delight. I have to be honest and say lavender is not really my favourite fragrance BUT this does smell so fresh and clean. I used it for our main bathroom to give everything a wipe over and it left the bath, tiles and taps super sparkly. I’ve yet to test it on our heavily used en-suite and would be interested to see how it copes with limescale and soap marks. I know the key to easy cleaning is little and often but as mentioned, I really don’t like cleaning. Not one bit. So of course make life harder for myself by doing it as infrequently as possible. 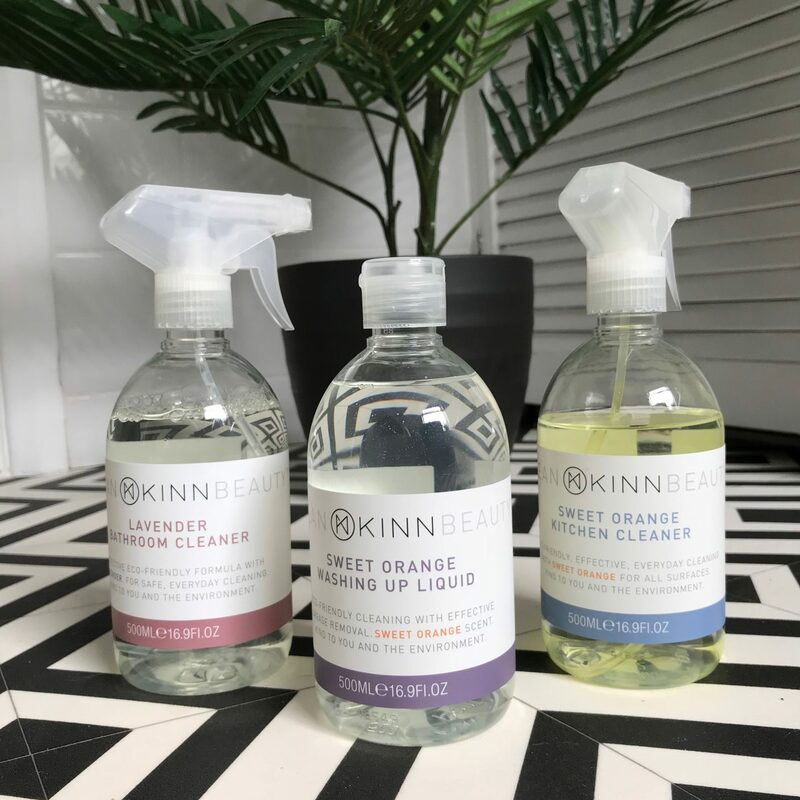 I have one set of the three cleaning products from KINN as reviewed above. 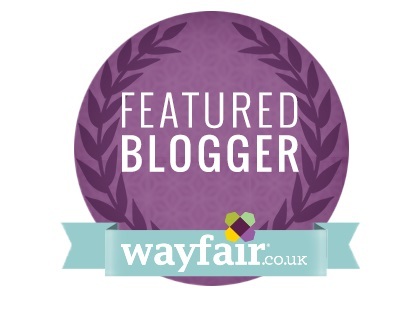 To enter, head to my feed and look for the image of the products with a little giveaway label. Make sure you’re following both myself (@booandmaddie) and @kinn_living and like and tag a friend in the comments. The more tags, the more entries. Good luck! The competition is open to UK entrants only. The winner will be selected at random and announced on Sunday 24th June at 10pm on Instagram stories. Please note this giveaway is not associated with or endorsed by Instagram. 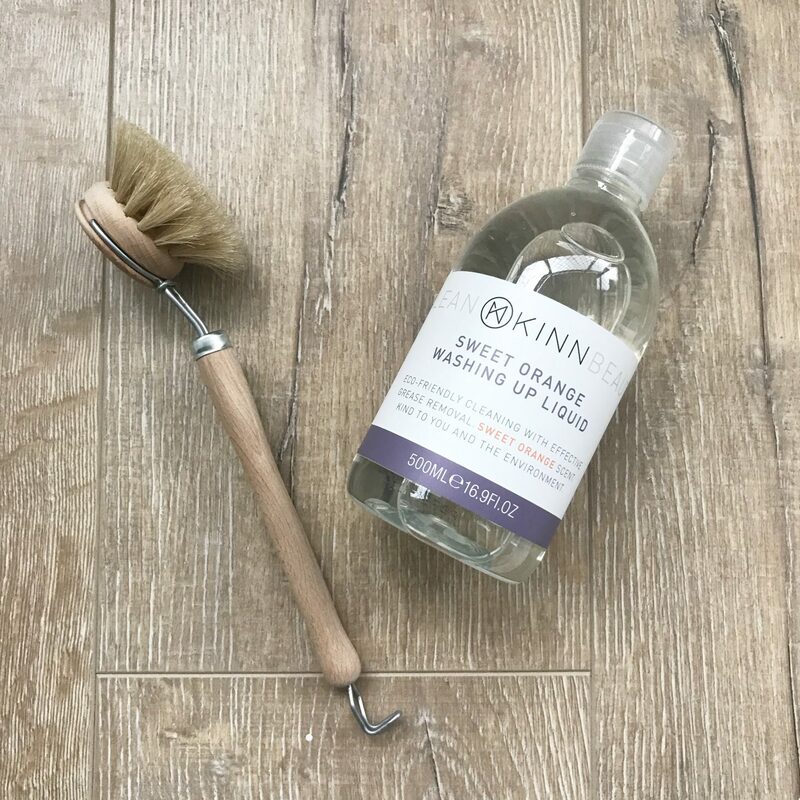 Thank you so much to KINN for providing the review and prize products.